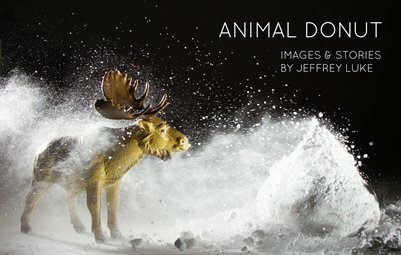 This book features images of real donuts photographed with small plastic animals. The text includes stories that describe each scenario and technical details about the creative photography. My specialty is combining disparate objects in a stunning photo. This project involves two favorite things, the symmetrical donut and wild animal. I am on a quest to find the many different ways to arrange these things to make remarkable photos that people love to admire. I appreciate your time and interest in my photos. I hope to hear from you!